Syracuse would be the perfect meeting place for the two newlyweds as it’s a convenient point between Wales and Meghan’s California hometown. Also, the couple met in Toronto, not too far from Syracuse. Our neighbors from the North seem to take a liking to our city, so why not the royal couple? They could easily revisit the spot where they met while celebrating in Syracuse. Word on the street is Meghan also has a lot of Canadian pals in her posse that have been rumored to shop at Destiny USA, not a bad destination wedding commute, eh? If the duo decided on Syracuse there would be no shortage of elegant venues to pick from. The Marriott Syracuse Downtown features a truly grand ballroom that is regal enough for a royal couple. 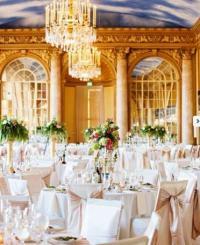 With beautiful golden fixtures and a painted ceiling from where elegant chandeliers hang, it is the perfect spot to celebrate a wedding. 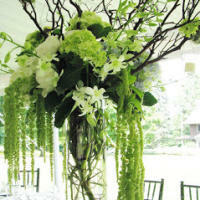 Their gourmet in-house catering will wow guests from all over and not be forgotten. 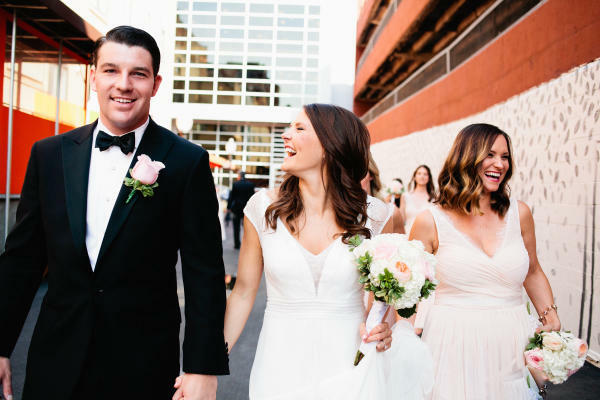 The lovebirds have also expressed their interest in a more intimate wedding which they could easily accomplish at the French provincial inspired Mirbeau Inn & Spa or the ever-customizable SKY Armory Imagine throwing the paparazzi a curveball and saying I do in Syracuse, NY? Royal weddings are usually decked out with the best flowers available. The couple could choose from many florists in the area for a truly unique look. From Whistle Top Florist Inc., Fleur De Lis Florist to The Floral Gardens the royal wedding could be blooming with beauty in Syracuse. The decorations don’t end there as the couple’s wedding could don beautiful locally made signs with Creative Touch Signs and we can’t forget that the couple would have elegant invitation options to choose from with Bella Figura. If they miss the castle life at home they could get their fix with fellow celebrity Adrian Brody at the Stone Barn Castle. According to The Oracle of Bacon, Adrian Brody was in Summer of Sam with William H. Burns who was also in Remember Me with Meghan Markle. Since celebrities flock to the area (shout out the Baldwin family and select Game of Thrones cast) they could have some company if they need to hide from the limelight. Locals know how to keep their cool around big names as we are no stranger to celebrity visits. It is also rumored that Meghan has ties to the area through her character in Suits- Rachel Zane. Rachel once had to come to the hard decision between law school at Columbia or Stanford in the hit series. What many fans do not know is that Rachel was also considering Syracuse University as a close first after she heard Joe Biden went there. Meghan could finally get the closure for Rachel by paying homage to the school she should have picked. We also really think the royal family could have a blast in Downtown Syracuse after the reception strolling through Armory Square. 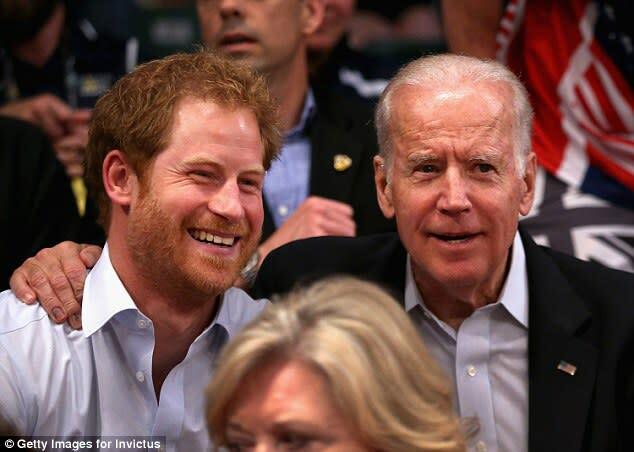 We hear Prince Harry knows how to have a good time and he could really do his thing out on the town in Syracuse. 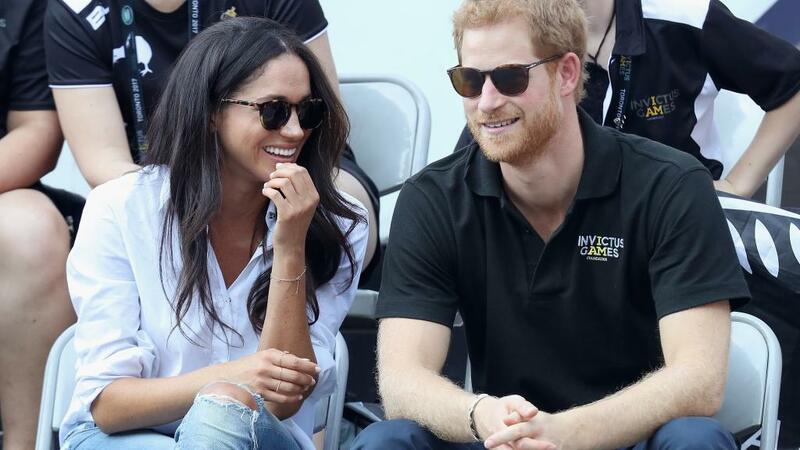 The couple could grab a couple Guinness’s at Kitty Hoynes with Meghan’s Irish half of her family or the Duke of Edinburgh and Prince William could celebrate the couple’s nuptials over a glass of Scotch at Al’s Wine and Whiskey. Of course this is just all stuff we’ve heard and not exactly direct facts from the couple themselves. It’s easy to imagine an elegant royal wedding in Syracuse but we could be going off on a limb here. We did hear Meghan Markle is a self-proclaimed foodie, maybe she’d just want to get married at the original Dinosaur BBQ instead?